So I have now Gentoo Linux installed and running on my iBook G4 for a little over a week. I have been wanting to give it a try for a while. 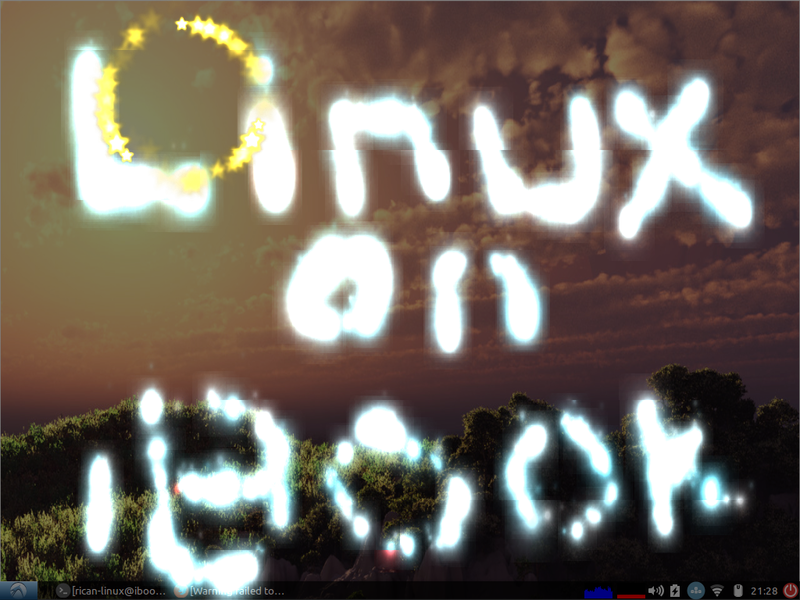 Gentoo like Arch is a very DIY distro. You basically install just as base system and from there it is up to you what you want to install. The fact that you are building your own custom Linux system is the big appeal for Gentoo and Arch. The drawback is that it involves a lot of patience. Both Arch and Gentoo have great documentation that if you pay attention and follow will help get your system going. So I am going to through some of my thoughts about the different stages of getting the system up and going. If you do not do this yaboot may not boot properly. Also there is a bug that will not allow yaboot utility to install on the base system so to update yaboot.conf with the ybin command you will need to do it from the live cd. What appeared to be the most stressful part, but was actually not as bad I originally thought was setting up and compiling the kernel. Basically you are setting up what features you want turned on from what type of Video hardware to if you want routing features you want on. 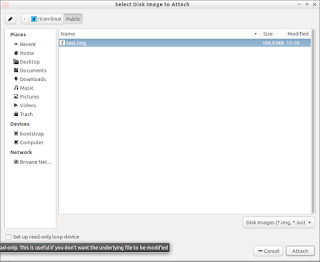 Make sure you start with running this command make pmac32_defconfig. 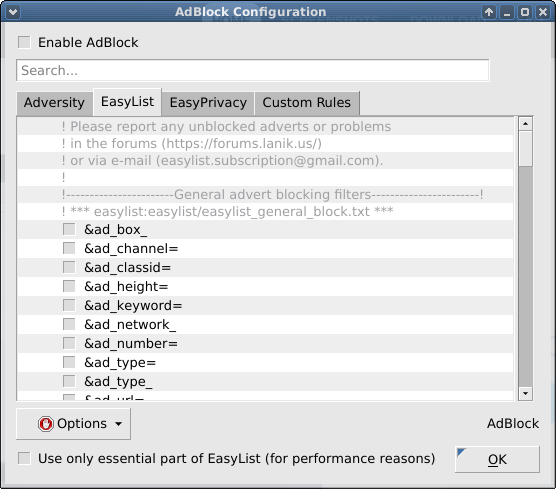 It should help with getting most of the PPC features turned on. While you are configuring the kernel it would be good to visit the Gentoo PPC FAQ section on setting up wireless. There are some kernel settings you nee to verify so why not do that part now rather than later and have recompile. When doing this part it is critical that you follow the handbook. It will guide you though. I have decided to install XFCE as my DE. 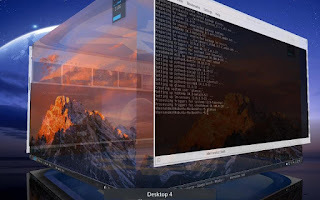 The first thing you will need to do is install Xorg, then once you get it installed you will need to install the XFCE packages. You can verify everything is working by running startxfce4. If all is good then the next thing would install a display manager. 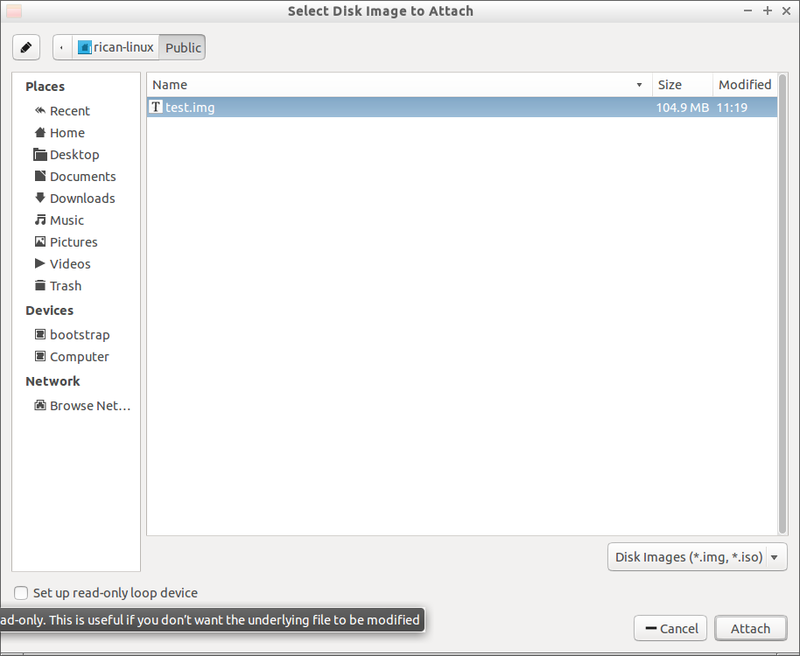 I used lightdm as my display manager, but you there are plenty of DMs you can choose from here. Also you still need to enable KMS once you have the DE installed or you will experiencing your DE freezing. You should not set the yaboot parameters until Xorg is installed or the system will freeze on boot. This means that you will need to boot into the live cd to apply the changes the yaboot.conf file. 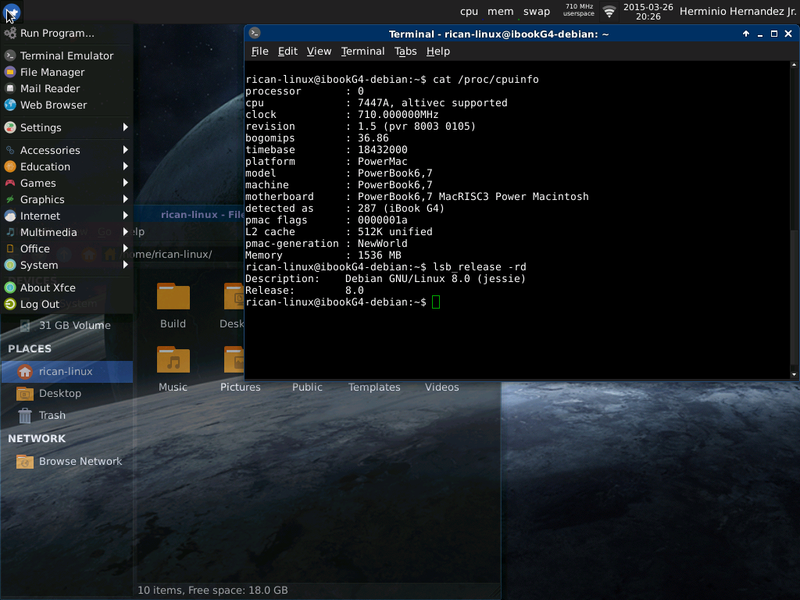 Here are some screen shots for my desktop..
Then run ifconfig to verify you see the wlan0 interface. 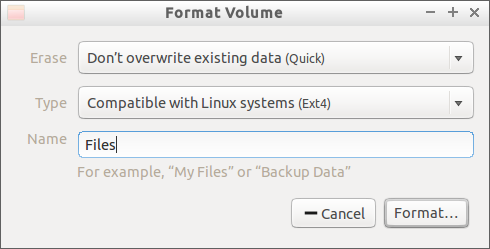 If not run the command again with the -a option. If you do see it then all it means is that you need to turn the interface on ifconfig wlan0 up if not then you may need to a reboot or verify that the b43 module is active. At this point you need a tool to manage your network connections. Your best choice is NetworkManager, and to install you just need to execute sudo emerge -av net-misc/networkmanager. 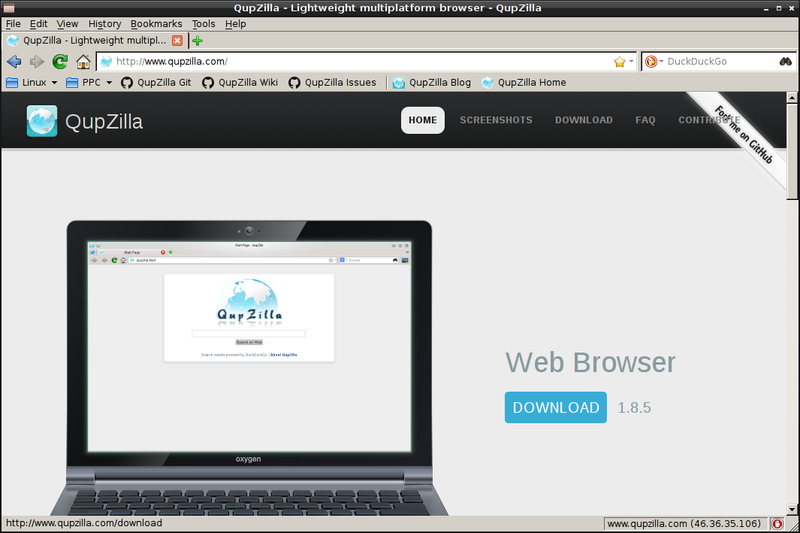 After it compiles and installs you will notice that there is no gui applet that you would normally expect to see. 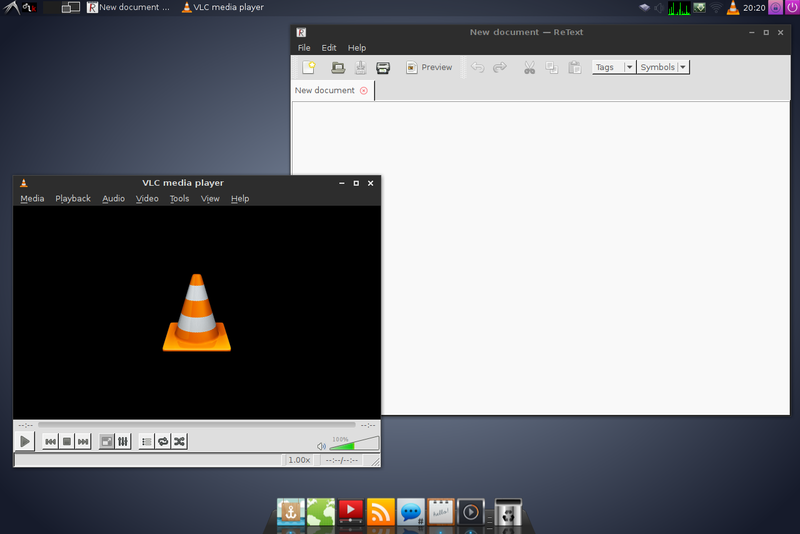 This is because the applet is another package that needs to be installed(sudo emerge -av gnome-extra/nm-applet). However NetworkManager has a command line tool you can use as well. Just execute nmtui and from there you can join your wifi network. 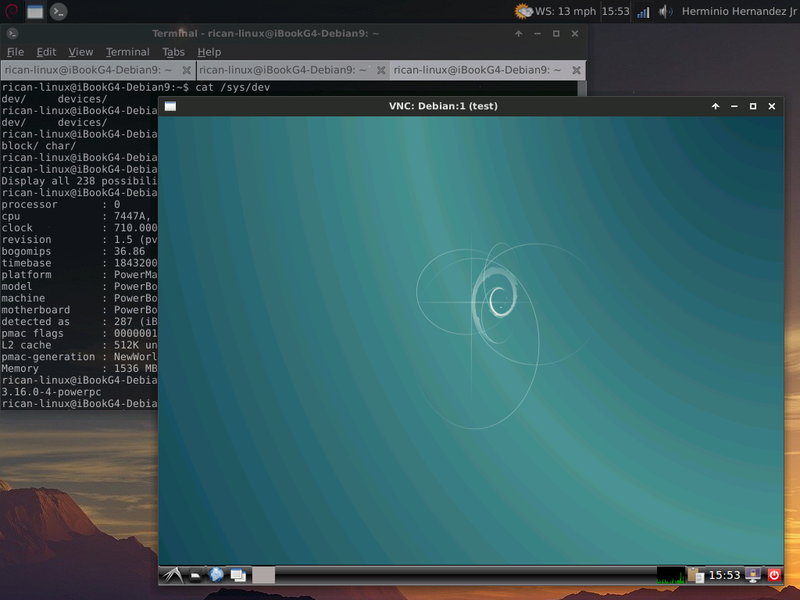 Getting Gentoo to work too a lot more effort than Debian or Ubuntu. However if you love challenges and want to learn how an OS works from the ground up then you will definitely get that with Gentoo. Video playback was great with mpv however smtube is not part of the Portage tree. They did have minitube but it would not work (looks like a google api issue). 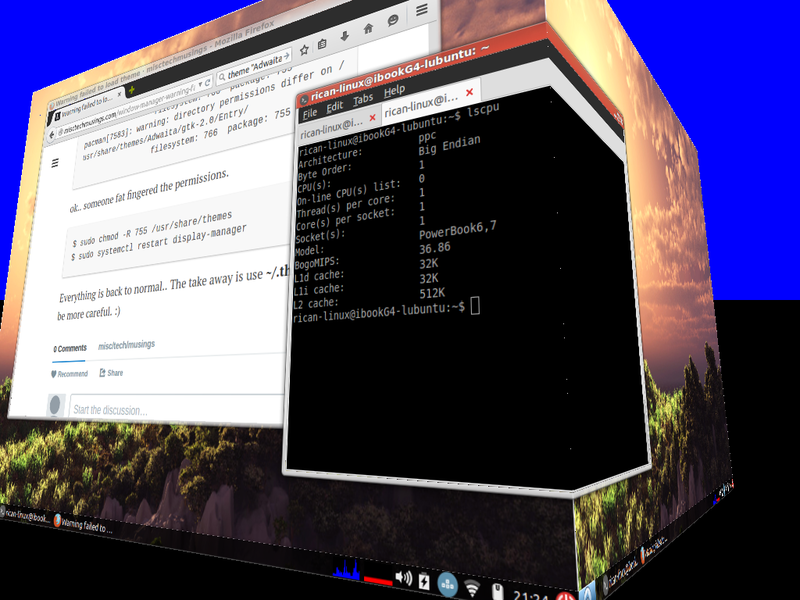 3D acceleration works if you set the default display to 16 in xorg.conf. The two biggest issues for me was one the cdrom would not auto mount for me and the install time for packages. It take a really long time to install anything big since Gentoo is downloading the source code and compiling on the local system. There are definite advantages to doing this normally, but for iBook or even later PowerBook this may be way too time consuming. If you have a later dual core Powermac G4 or G5 then you may have some benefit of Gentoo on your system. Luigi Burdo has done a great service in showing how the PowerPC platform is not dead but can still be used in 2015. The video he shared with the Mac Mini running Ubuntu MATE was fantastic. I called it at the time the best Linux on PowerPC video on the web. Well Luigi just raised the bar again with this latest one. 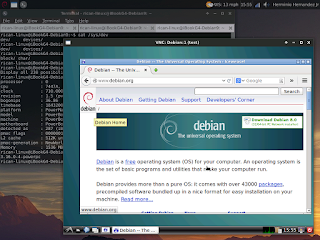 In the following video he is displaying Lubuntu 14.04 on Powermac G5 Quad Core with a RadeonHD 6570 video card. Watch and enjoy! Also I have been using my iBook G4 as a testing machine. 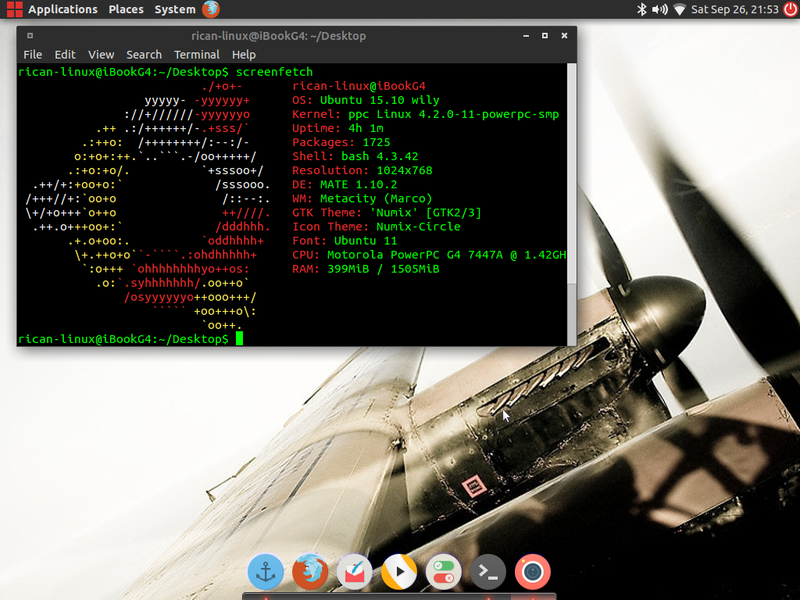 Trying different distros and applications. 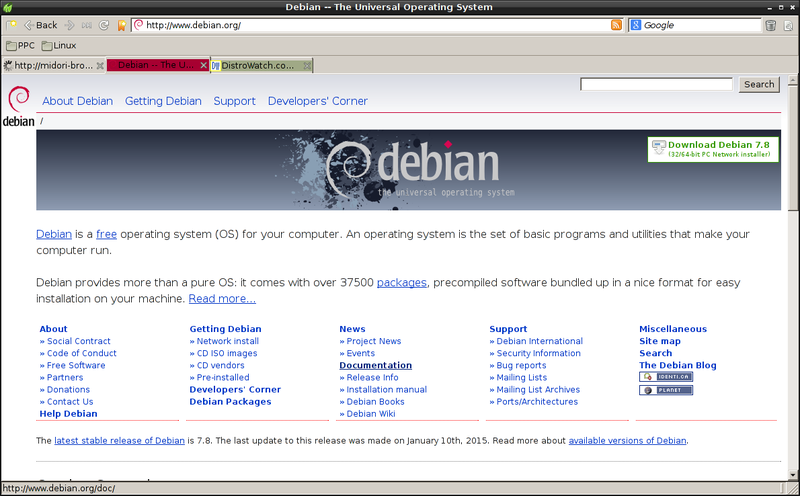 Mostly I have been testing with Debian and Ubuntu, but i have been thinking about trying others as well. Luigi is reporting success with OpenSUSE 13.2 if anyone wants to try. I have decided to install Gentoo. I just got the GUI up and working and still doing more tests before I go into a full review. It is more work to get, but if you have any familiarity with Arch then it is a similar process. 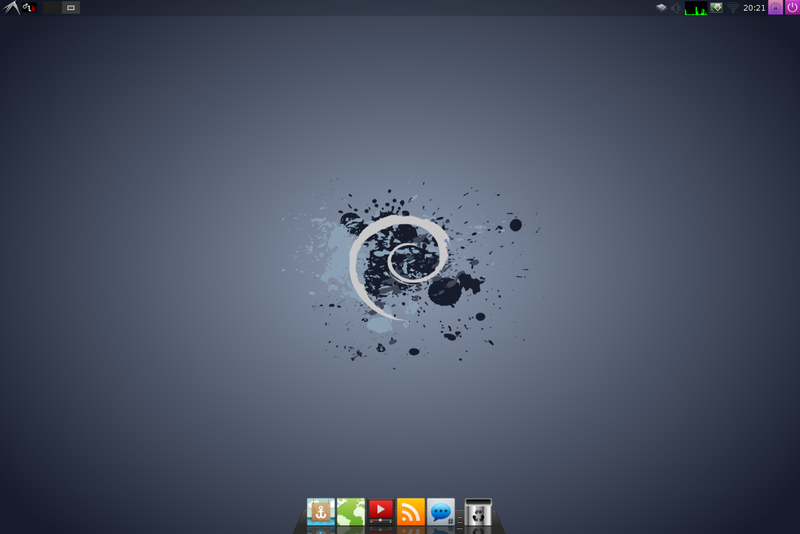 More on Gentoo to come! It has been a few weeks since I have posted anything and they have been busy ones! 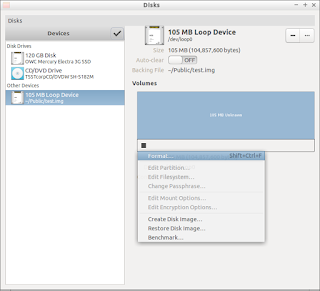 I have been putting the iBook to the test loading Lubuntu 14.04 and 15.04, Ubuntu-MATE 14.04 and 15.04, also Debian Jessie. So here is a quick run down of my thoughts on these distros. The install of these distros was as expected. No real hiccups to report. 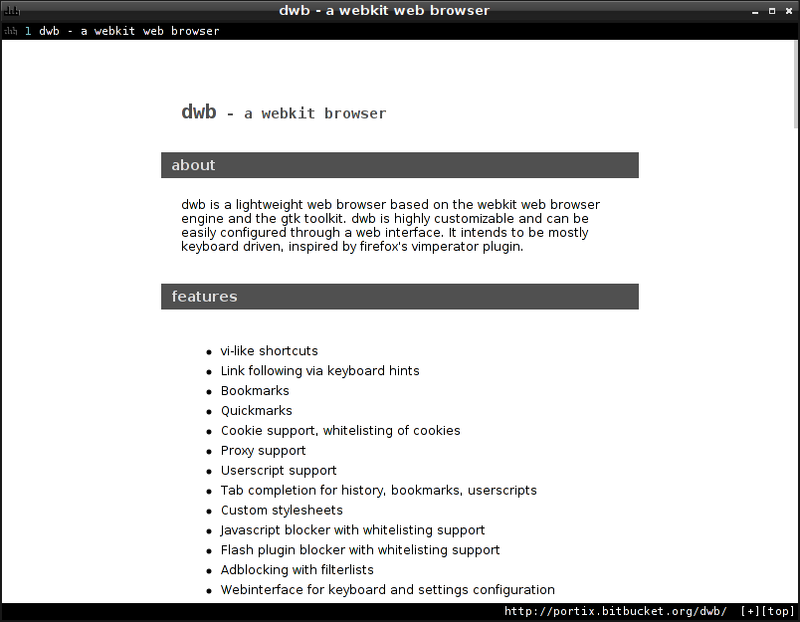 I did notice that some web pages did not load correctly in firefox but they would fine on Iceweasel in Debian. There were not many but it was annoying. Also without some compositing (ie using compton) video playback was choppy. Now one thing that di1 d excite me was in the Ubuntu-MATE release notes there are patched .deb files for mesa and .deb files for Compiz. So obviously I installed them to see if I can get some sweet 3D compositing! Well it was a little buggy but I did get the cube up! (see screenshot below). 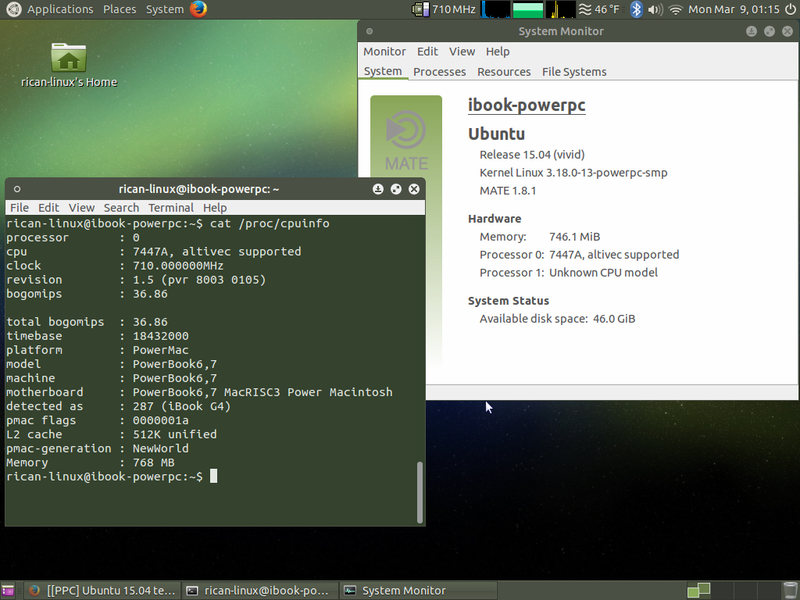 Beta1 of Ubuntu-MATE ran really well. 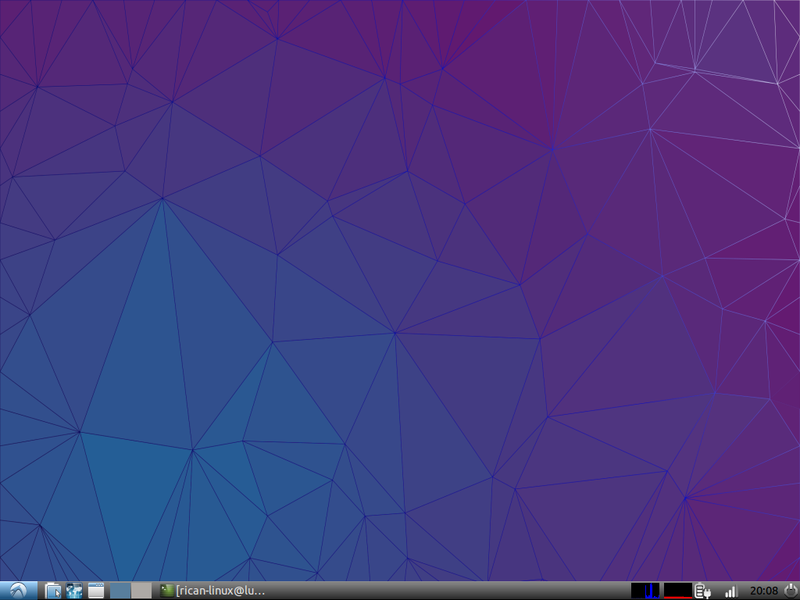 I have posted a really nice screenshot of my desktop with Numix based themes and icons. However Beta2 was a total bust! When I upgraded MATE it crashed my system completely. 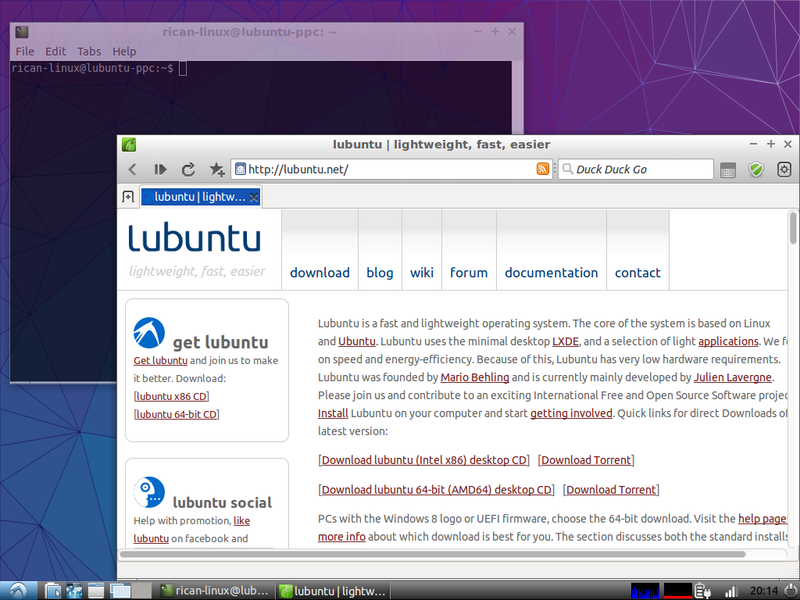 Lubuntu would not even load the live iso and MATE would crash when I try. There is active bug report on Launch Pad detailing it. If you are similar issues please post them there. 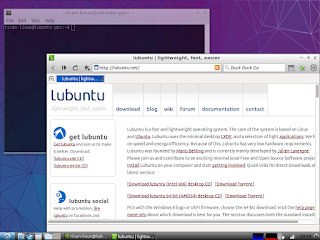 LXDE is light and fast, but it leaves much to be desired when it comes to design. 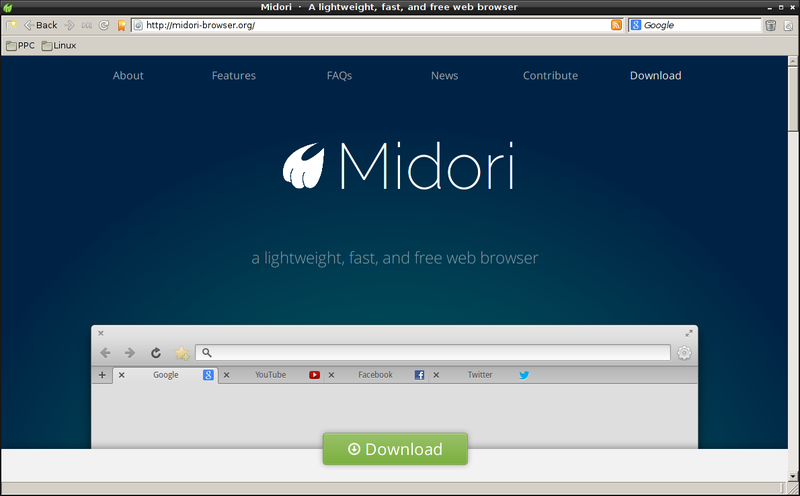 It is not at all as flashy as GNOME or KDE. It is the trade off for having a desktop that can run on old hardware. 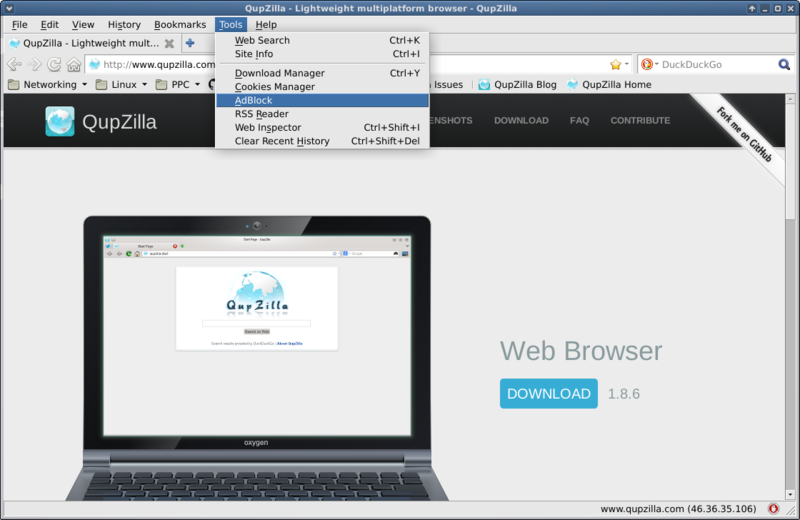 This does not mean that it is not customizable so that you can really nice looking desktop as you surf the web, edit documents or whatever else you do. 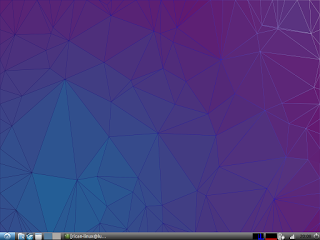 I will share you somethings I have done to spruce up LXDE. When you right click on the panel one of the options you get is to modify the panel settings. There you change the placement of the panel, its background, and what type of applications and applets you wish to display. I personally like to have a little transparency on the panel. LXDE does not have compiz as a feature but there are some good compositing tools you can use. 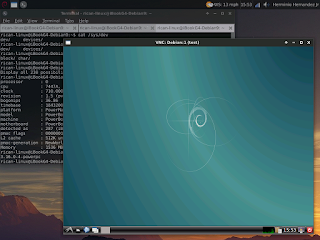 If you are running Debian Whezzy you have the option of running xcompmgr. It gives you some basic compositing effects and allows you have a 3D dock if you prefer. It runs on the command line and you have to set it to launch on startup. You can plenty of of information in the Arch Wiki on xcompmgr. 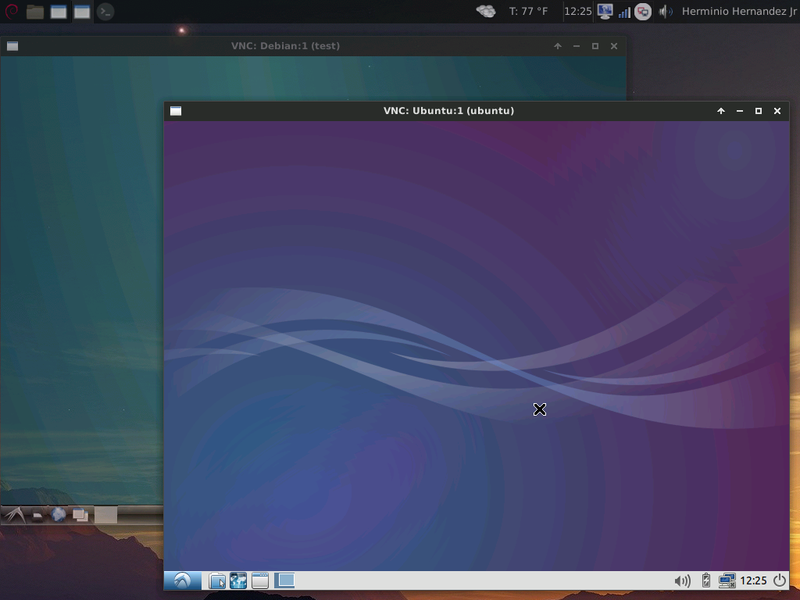 If you running Jessie or lubuntu 14.04 or later you can run a fork of xcompmgr called compton. Compton is not available in Wheezy if it was I would be using it. It is more stable than xcompmgr. 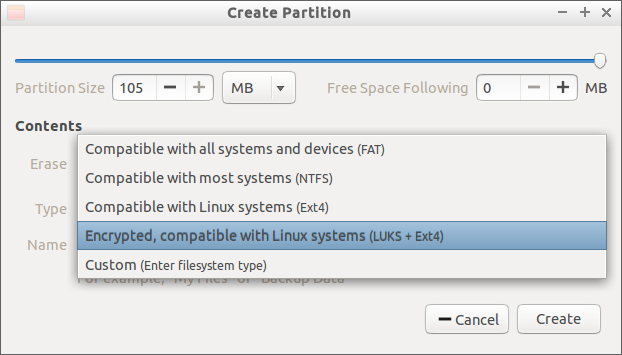 The Arch Wiki has more great info on how to use plus the Lubuntu blog has a great post on how to use it on LXDE as well. To install just enter sudo apt-get install xcompmgr or sudo apt-get install compton in the terminal. 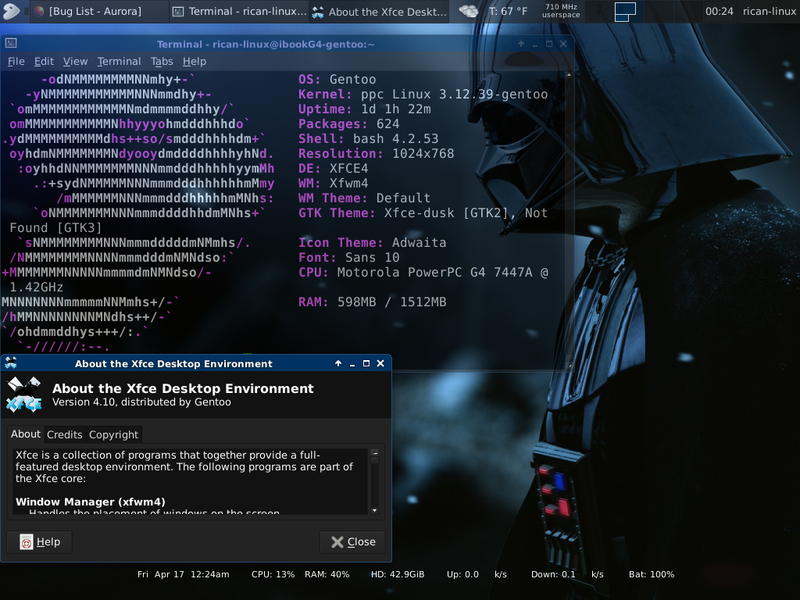 LXDE comes with a few predefined set of themes and icons. 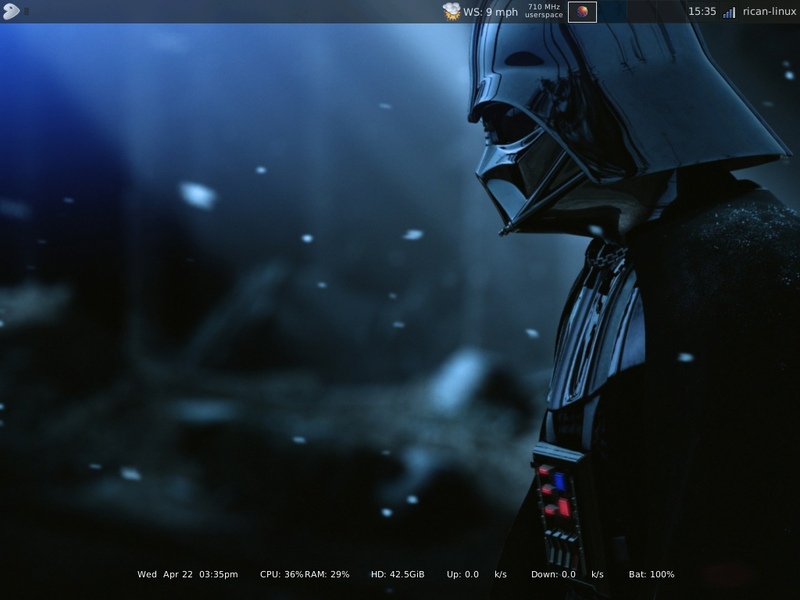 However you can add more to further customize your desktop. 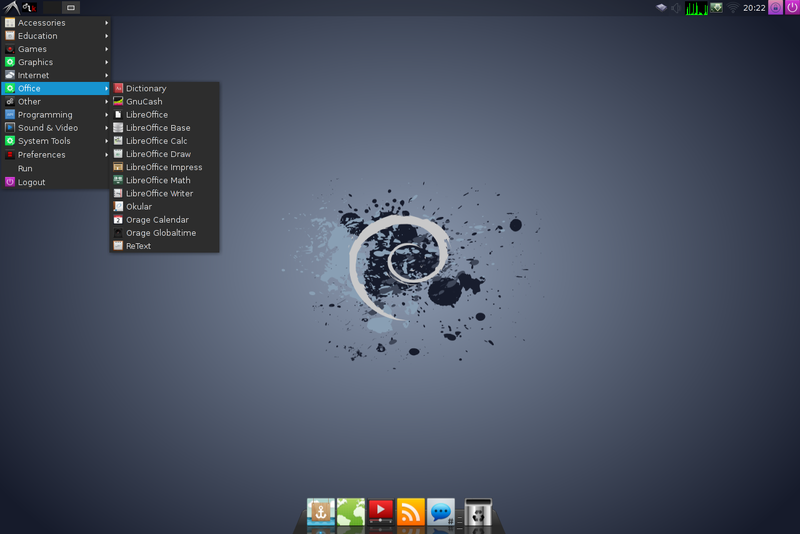 A good place to look is gnome-look.org there you can search and download what ever set of themes and icons you like. They come compress so you would need to extract them. The uncompressed folders need to be placed in ~/.themes and ~/.icons directories (you will need to create them if you have not already). Remember that since they have a "." at the beginning of the folder name that will be hidden in you home directory. So in order to see what is in them on the cli you need to enter ls -a and in your file manger you will have to use CRTL-H. Once you have them in those directories then goto applications (LXDE icon on the panel) -> prefrences -> customize look and feel there you can set the themes and icons to the ones you selected. I chose Numix-N_OB and Nitrux for my theme and icon set. 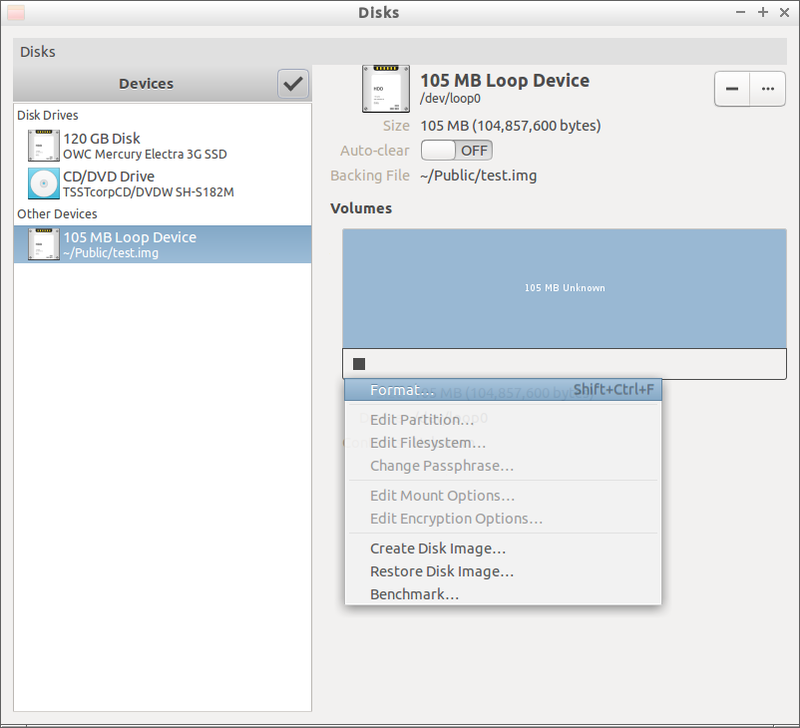 Guake is a top down terminal. It runs in the background and you use F12 to launch. It is awesome if you want to do quick terminal editing. 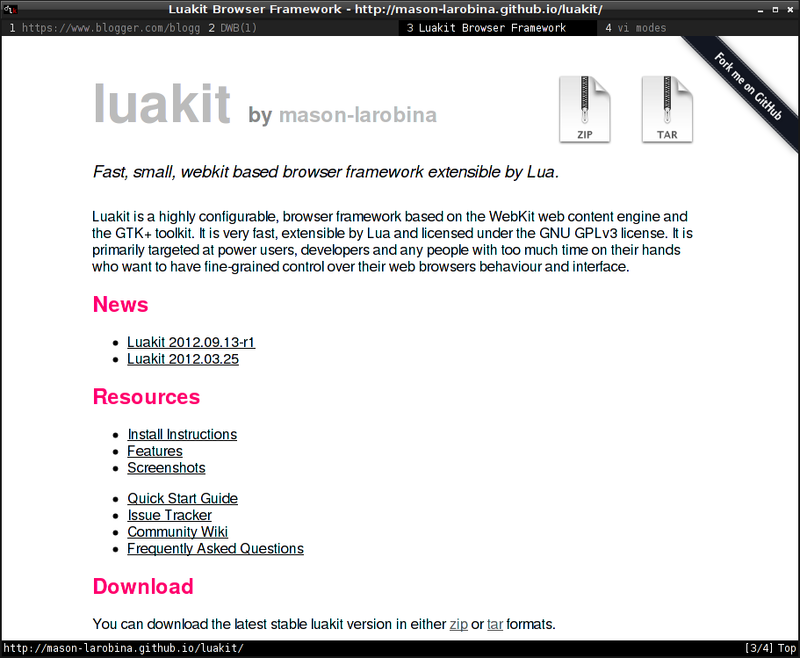 You can install with sudo apt-get install guake. If you are looking for a nice application dock then docky is it. You can have as a 2D or 3D (be sure to compositing enabled for 3D). There are multiple options for themes and applets you can use. To install is as simple as sudo apt-get install docky.